Comfort and quality is the key. Inspired by Bali’s luxury, we offer you a bed that is equipped with the highest quality mattress, blanket and pillow. Are you traveling to Bali and want to spend your money on sightseeing, tours, souvenirs and parties, however do appreciate a good night sleep in a comfortable bed amongst modern facilities? 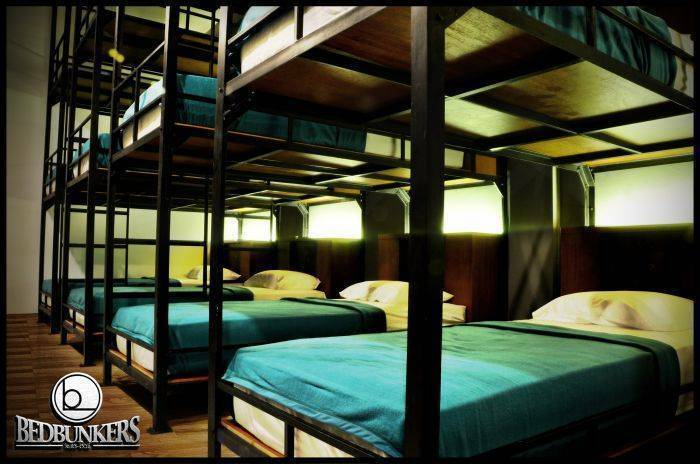 Welcome to Bedbunkers. Bed sheets and linen are provided. 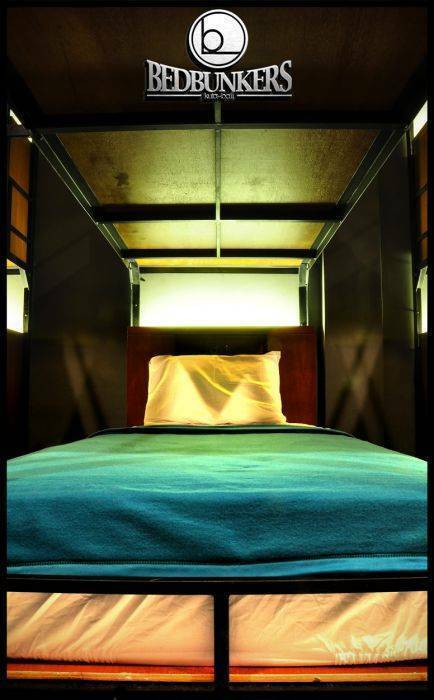 All beds come with personal security lockers and reading lights. Each dorm offers 24 hour hot water bathroom facilities and several air conditioning units. 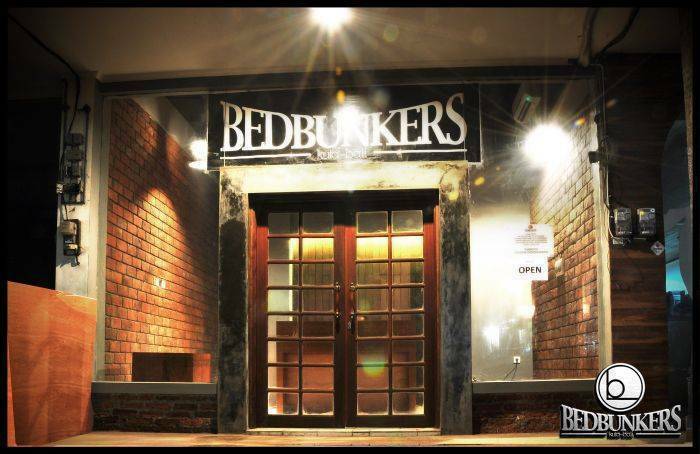 Bedbunkers is located on Jalan Dewi Sri (Dewi Sri Street), 5 minutes away from Legian, the heart of Kuta. Kuta is a hot spot for tourists looking for dining, shopping and entertainment facilities. You are required to pay the full amount of your reservation upon arrival. Failure to do so will result in failure to check in. Deposits in this case are non-refundable.